The much hyped test series between India and Australia is just one day away but BCCI has allready bring the excitement quotient by announcing the 12-member India squad for the Adelaide test. 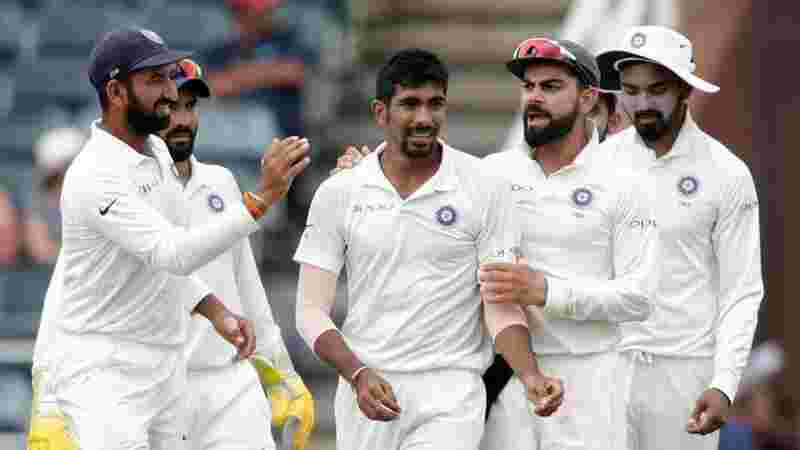 Senior men like Ravindra Jadeja and Bhuvneshwar Kumar have not been included in the squad, while R. Ashwin will be the lone spinner in the team alongside Hanuma Vihari, who can also spin the leather. Murali Vijay completed 26 runs off the last over to complete his ton in the practise game which ensures a place for him in the team at the start of the innings. Ousted from the England test series was a sign that selectors won’t show any faith in him in the future but his form in the English county gave another reason to the selectors to pick the test specialist in the squad. Prithvi Shaw was expected to open with Vijay but his ankle injury has opened the door for other opener KL Rahul. 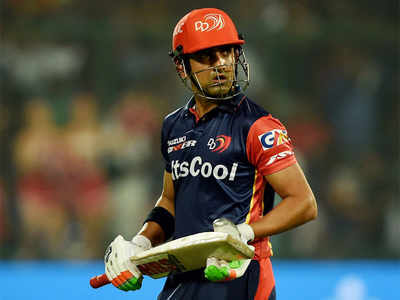 The Karnataka batsman showed some form in the second innings of practise game that is a happening sign for the team management. KL Rahul’s form in the middle order has been a concern which may force Rohit Sharma to bat in the middle order if he is included in the playing XI. Cheteshwar Pujara, Virat Kohli, Ajinkya Rahane and Rishabh Pant are sure pick in the playing 11 but a lone spot will be bagged by either Rohit Sharma or domestic performer Hanuma Vihari. The team management opted for four specialist bowlers in R Ashwin, Mohammed Shami, Ishant Sharma and Jasprit Bumrah. 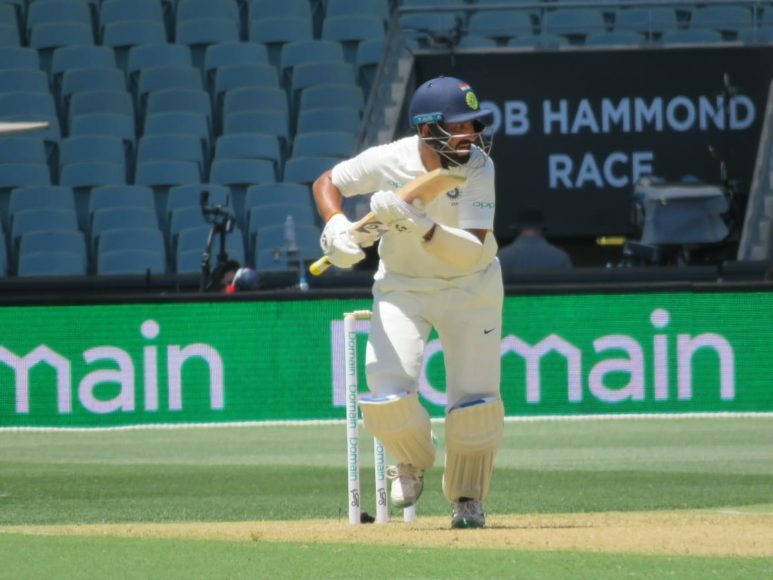 Considering the balance of the team, it may look certain that team management may go for Hanuma Vihari over Rohit Sharma, who can also come handy with the ball and act as a partnership breaker. Virat Kohli (C), A Rahane (VC), KL Rahul, M Vijay, C Pujara, Rohit Sharma, Hanuma Vihari, R Pant (WK), R Ashwin, M Shami, I Sharma, J Bumrah.